Purchase I think I heard you say Blah Blah Blah. Is that correct? 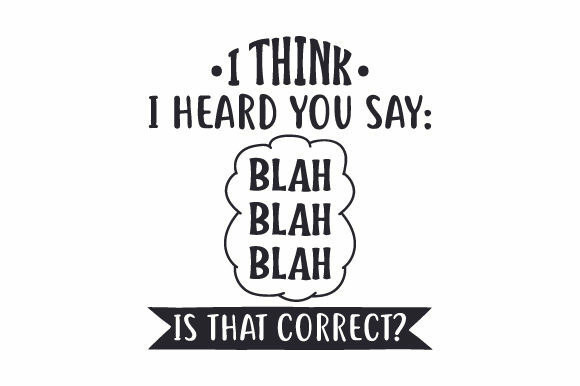 I Think I Heard You Say Blah Blah Blah. is That Correct? Home / Crafts / Quotes / I think I heard you say Blah Blah Blah. Is that correct?